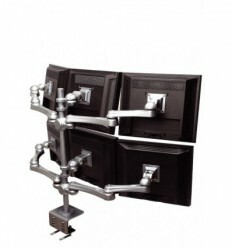 Using LCD Monitor Arms and Flat TFT Screen Arms can decrease the likelihood of neck, shoulder and eye strain. 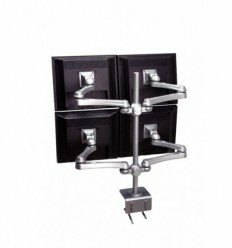 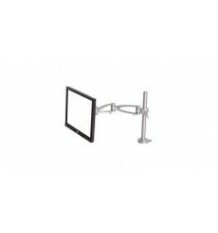 Flat TFT Screen Arms or LCD Monitor Arms free up your workspace and allows you to position your display at a comfortable height and distance. 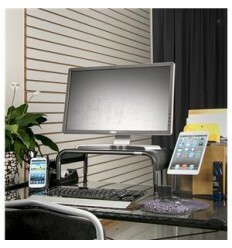 This will lead to greater productivity. 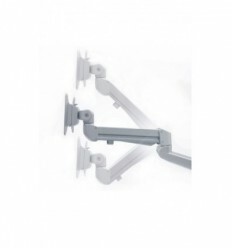 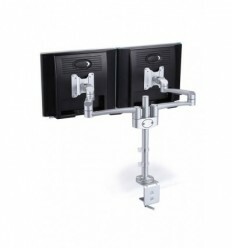 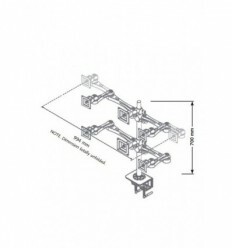 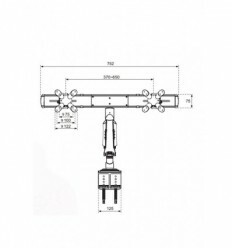 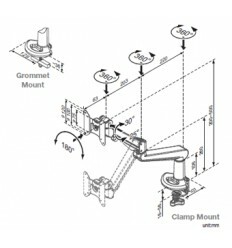 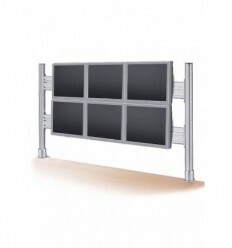 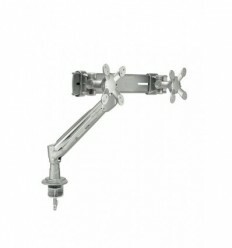 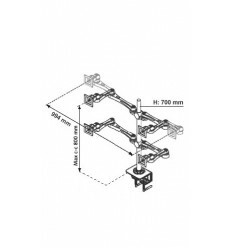 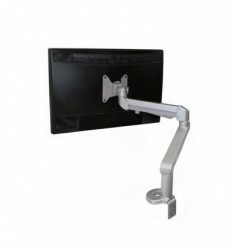 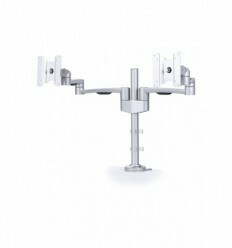 Our range of flat screen arms offer various mounting options including desktop and grommet clamp, through the desk bolt, toolbar or rail system (beam) and wall mounting. 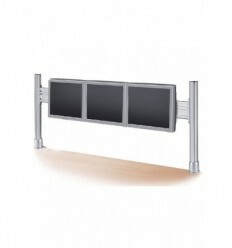 Our Screen Mounting solutions are suitable for areas such as: Healthcare, Education, Government, Office, Manufacturing/Distribution, Digital Signage, Home Office, Home Entertainment, Trading Floors, Public Spaces. 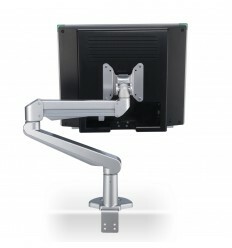 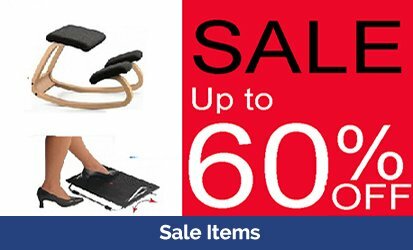 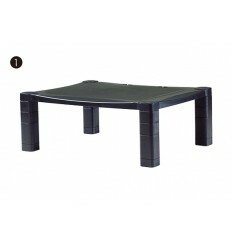 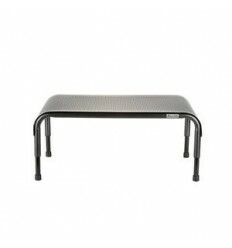 Schools, Hotels, Call Centres and Retail Outlets. 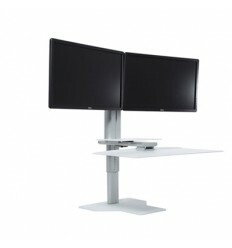 A must for multi user environments. 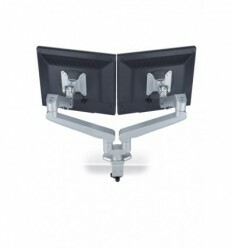 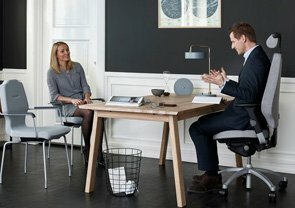 Where and how you position screens will effect users comfort and can decrease the likelihood of neck, shoulder and eye strain when set up correctly. 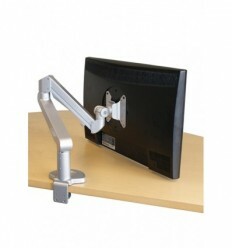 A good Monitor Arm will change the way you work.